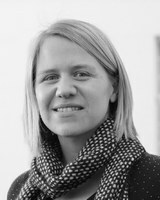 Fabienne Bossuyt i s Assistant Professor at the Centre for EU Studies at Ghent University (Belgium). 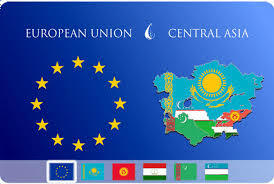 Her main area of expertise is EU’s relations with Central Asia. Her current research projects focus on aspects of the EU’s relations with and policies towards Central Asia and other post-Soviet countries, including democracy promotion, development policy and human rights promotion. She is currently co-editing a book on the EU-Russia relationship (Brill), as well as a book on the EU’s and China’s engagement with Central Asia (Routledge). She has been involved in the preparation of the EU’s new strategy for Central Asia, including as rapporteur for the EU Special Representative for Central Asia and as policy advisor, inter alia , for the German and French MFAs. The Central Asia Program (CAP) promotes academic and policy research on contemporary Central Asia, and serves as an interface for the policy, academic, diplomatic, and business communities.